KONTAN.CO.ID - VLADIVOSTOK. 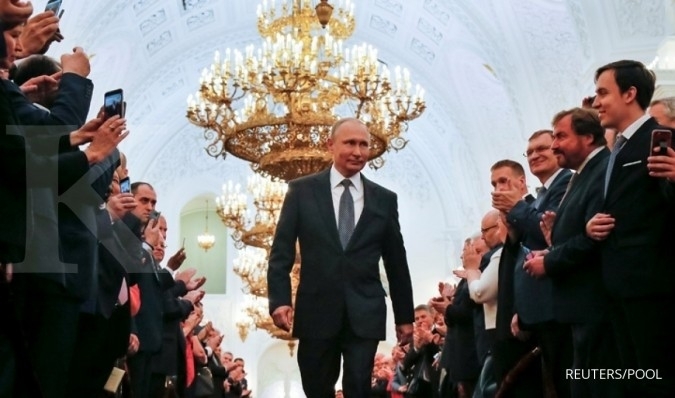 Russian President Vladimir Putin said on Wednesday that North Korea was taking a lot of steps towards denuclearising the Korean Peninsula but Washington was not responding and was making endless demands for full disarmament instead. Washington and Pyongyang have been discussing North Korea's nuclear programme since their leaders met in Singapore in June, though that summit's outcome was criticised for being short on details about how and whether North Korean leader Kim Jong Un was willing to give up weapons that threaten the United States. 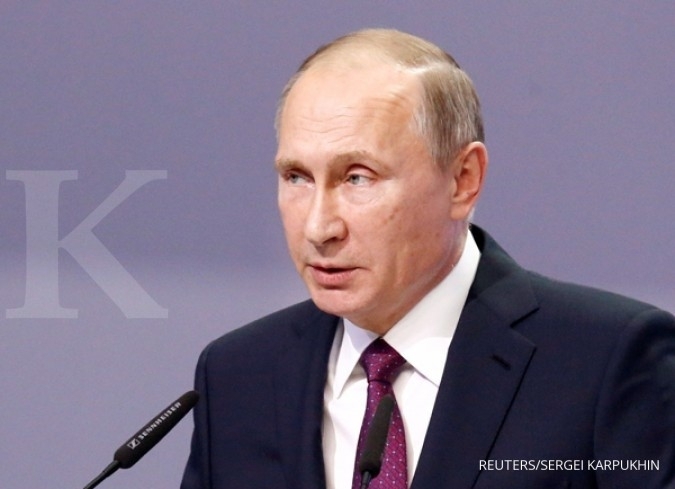 "If North Korea does something towards denuclearisation it expects reciprocal steps and not endless demands for full disarmament," said Putin.